In an ideal world, the bulk of our nutrients will come from real foods. Whole foods that come from nature offer a myriad of minerals, vitamins, antioxidants and phytonutrients that a supplement simply can’t replace. However, in our fast-paced society, we aren’t realistically meeting our body’s nutrient needs 100% with diet, and some basic supplements can help. 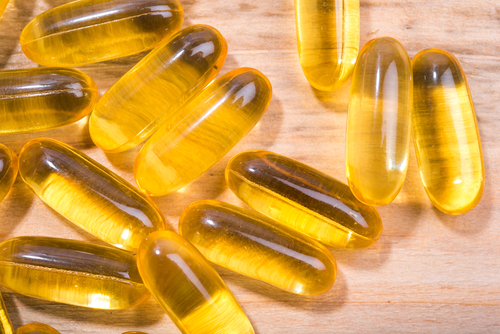 The world of supplements can be daunting, and there is a lot of mis-information out there. 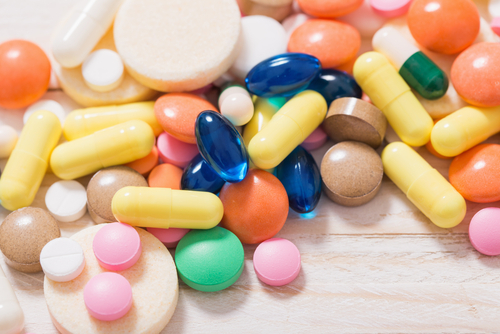 Taking too many supplements that you don’t actually need can do more harm than good, but developing a simple and basic supplement regimen can make sure you’re covering all your bases. 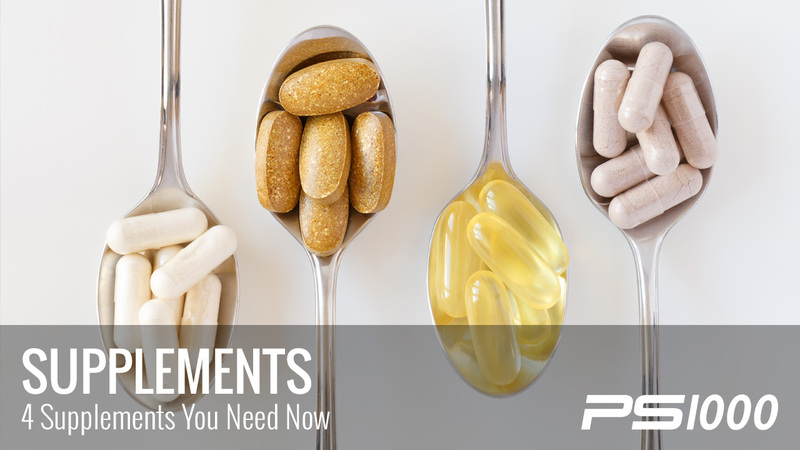 Of course, some people will require more specific supplements to support certain conditions or symptoms, but here is a beginner’s guide to which basic supplements to start with. A high quality multi-vitamin should offer most all of the nutrients that are essential to the human body. Not only does a good product include vitamins and minerals, but many also offer amino and fatty acids, and even certain herbs. If you have (or have a history of) a diet low in fresh veggies and fruits and high in processed/packaged foods, boosting your body’s overall nutrient levels with a good quality multi is probably a good idea. Nutrient deficiencies that persist over time can lead to health problems such as osteoporosis (vitamin D3 and K2 deficiencies), anemia (iron deficiency) or neural tube defects (folate). A whole foods based product is optimal, as your body is likely to absorb the nutrients better than with synthetic versions. While this one doesn’t sound particularly appetizing, cod liver oil is an excellent supplement to boost cognitive function and overall brain health and can even support conditions like anxiety and depression (1). Fish oils have also been shown to prevent heart disease, high cholesterol and autoimmune disorders, and even cancer (2). As if that weren’t enough, cod liver oil is very high in vitamin D, an essential nutrient many are deficient in that is key for healthy teeth, bones and immune function. Fermented cod liver oil is preferable (and here is a great brand), and it is one of the easiest ways to add heart-healthy omega 3 fatty acids to your diet. One tablespoon of cod liver oil contains 2.6 grams of these anti-inflammatory fats (3), which exceeds the RDA (recommended daily intake). Unless you’re eating 3 servings per week of wild, fatty fish (such as salmon or halibut), supplementing with omega 3 fatty acids is highly recommended. And unless you live in a hot, sunny climate, supplementing with vitamin D3 is probably also not a bad idea. Magnesium is an important mineral that carries out over 600 functions in the body (4). It is completely safe to supplement with and many people are magnesium deficient. Interestingly, the body uses up its magnesium stores faster in times of stress, and given that chronic stress is quite common nowadays, supplementing with magnesium can benefit most people. Magnesium is a cofactor to the enzymes needed to produce energy, and deficiency can lead to insomnia, anxiety, depression and more (5). Magnesium works to lower blood pressure (6) and fight type 2 diabetes, as well (7). A good greens powder falls somewhere in between food and supplement. I like to call it a booster food, as it is made of 100% whole foods but in a concentrated, easy-to-take form. 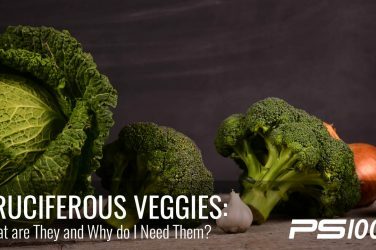 Again, a greens powder should never take the place of eating plenty of vegetables (especially dark, green veggies), but it can help make sure you are maintaining your nutrient base. 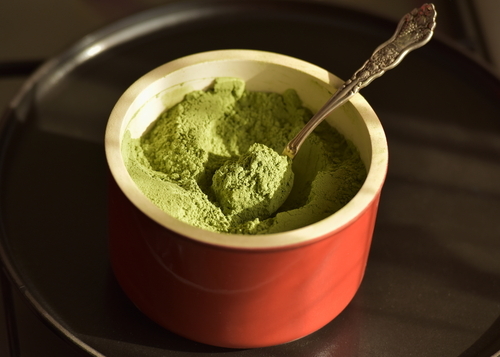 A greens powder might also be okay to use instead of a multi-vitamin, depending on which products you use. 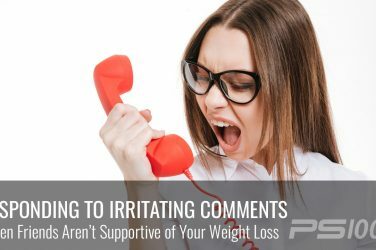 Compare ingredient lists and be sure you’re not taking too much of any particular nutrient, and ask your healthcare practitioner if you have any doubts. However, many greens powders are packed full of binders, preservatives, flavoring agents and other artificial ingredients. Be sure to choose one that is 100% whole foods based, such as this great product from Designs for Health. Many high quality greens powders will also offer extra nutrition such as spirulina or chlorella, two superfood algaes that are high in trace minerals. Remember that getting as much of your nutrition as possible from real, whole foods is optimal. However, if you need to support your body with some basic and safe supplementation, starting with this short list can help. Always consult with your doctor or trusted healthcare provider if you have questions about potential drug interactions or other concerns.